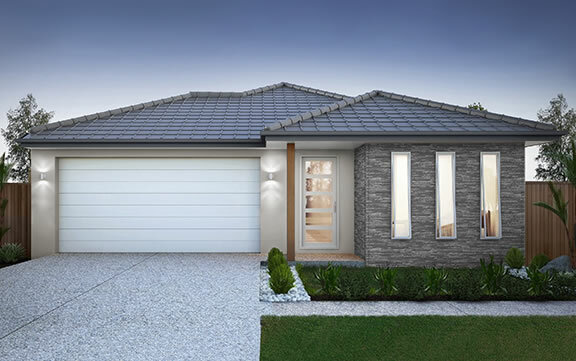 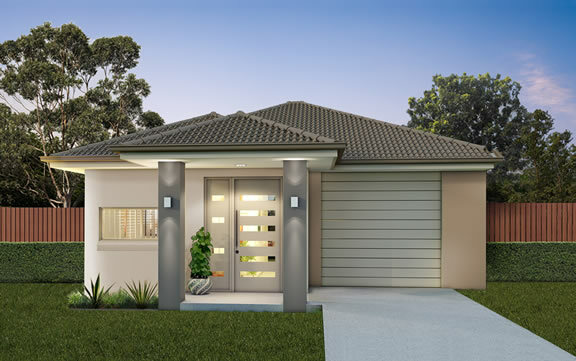 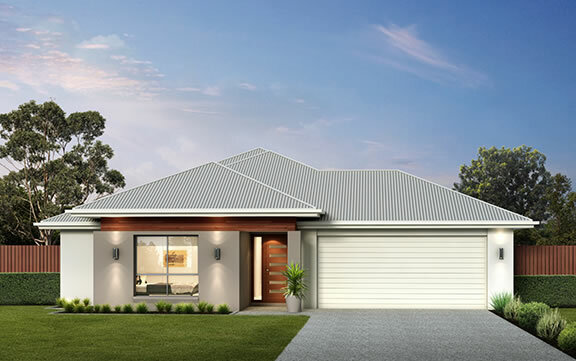 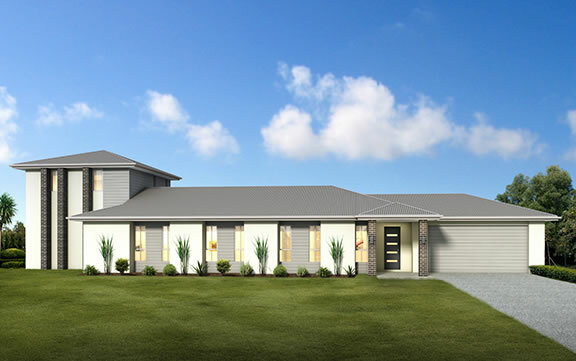 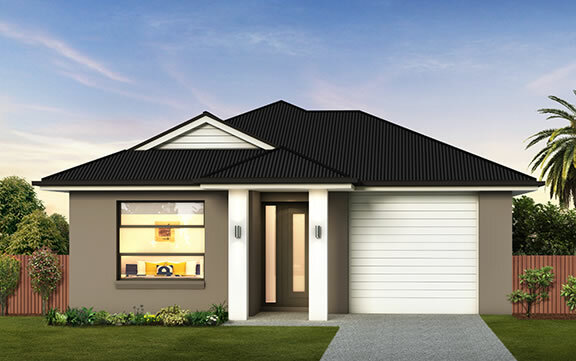 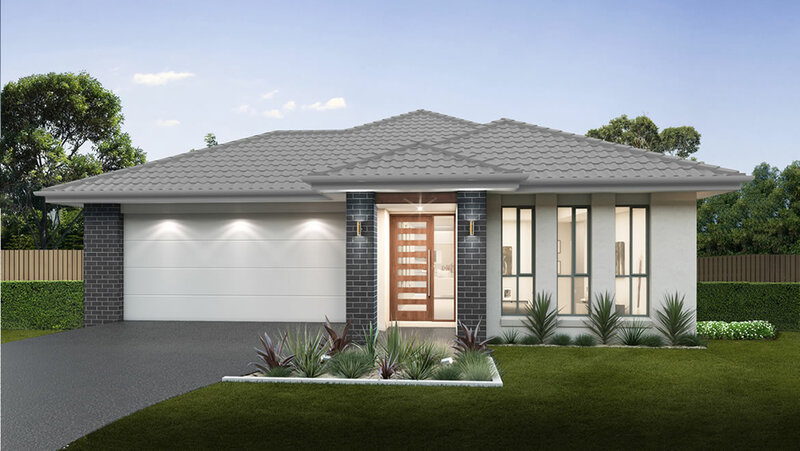 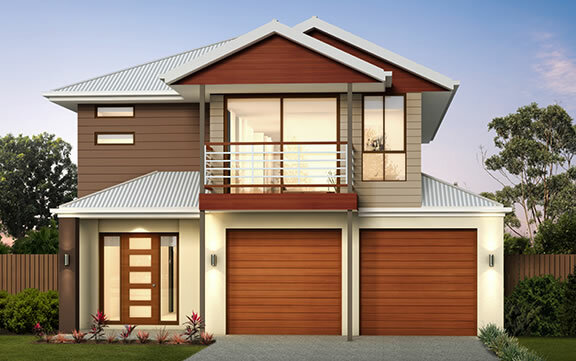 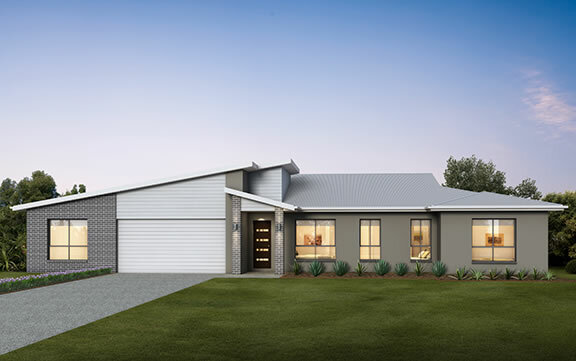 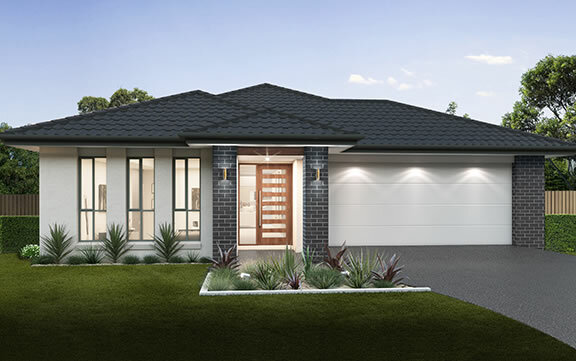 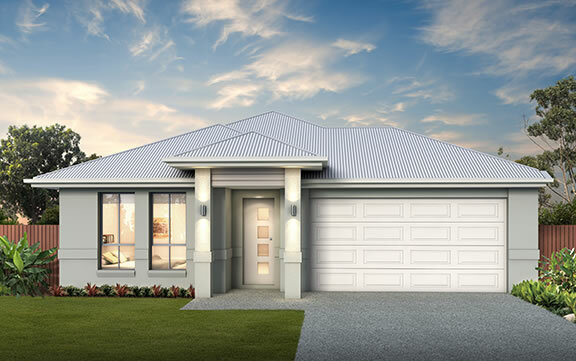 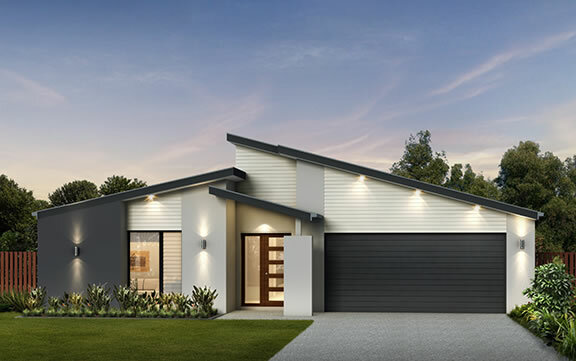 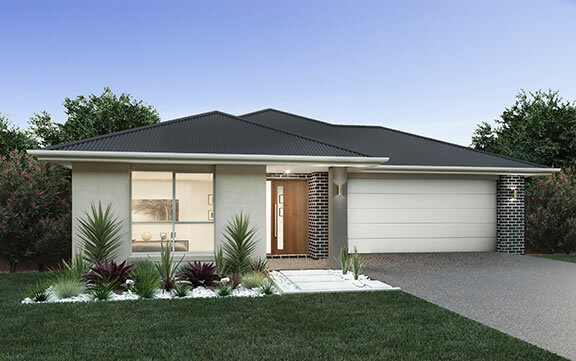 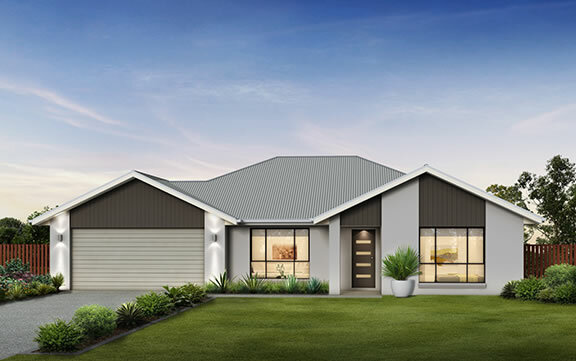 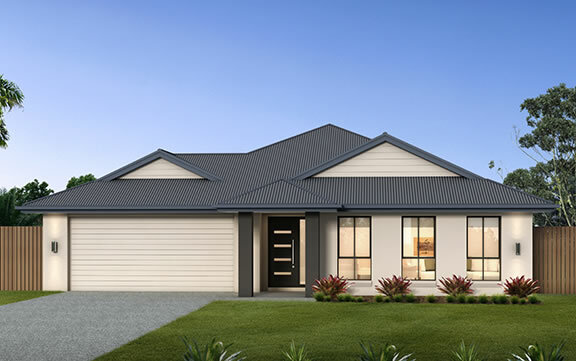 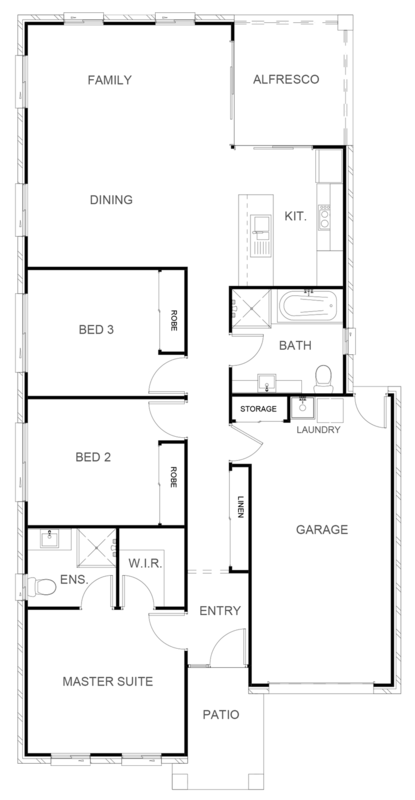 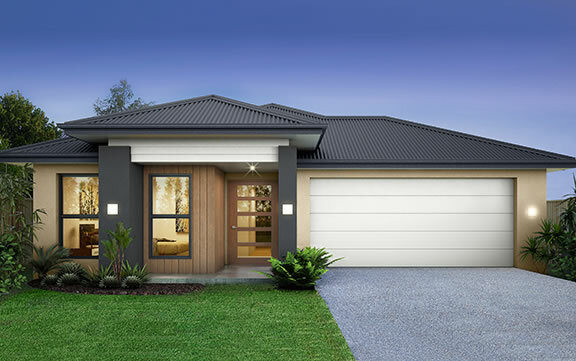 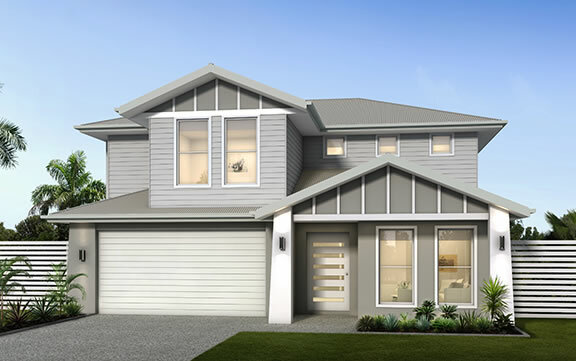 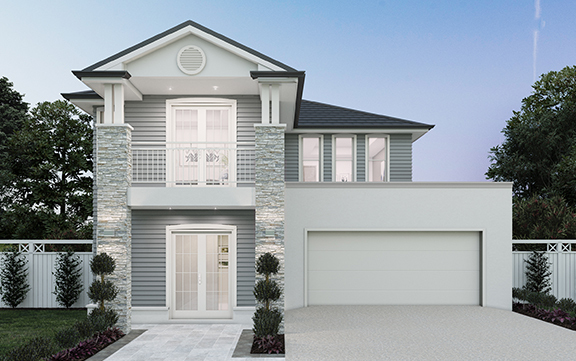 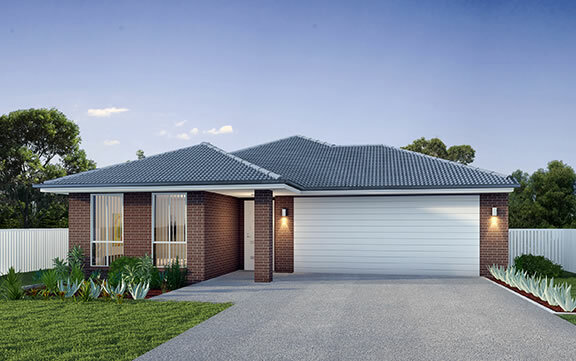 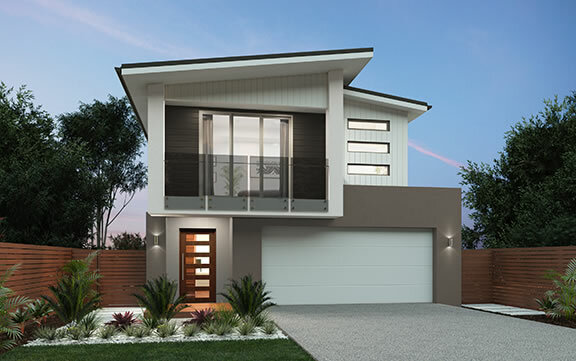 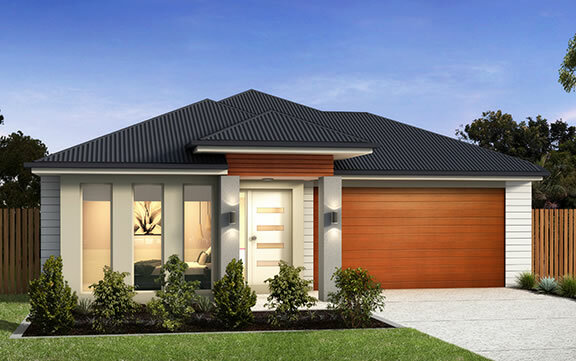 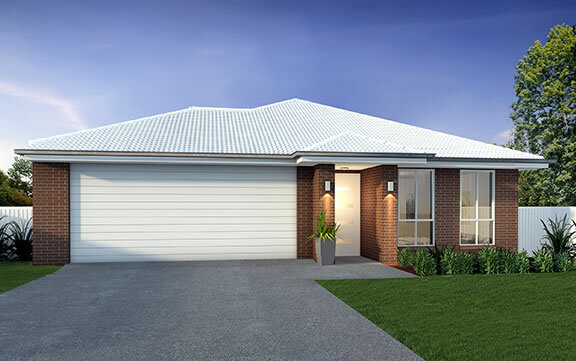 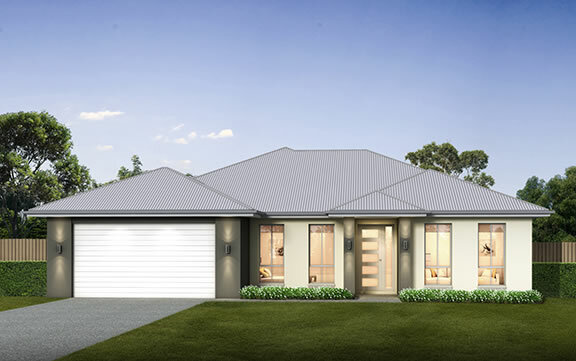 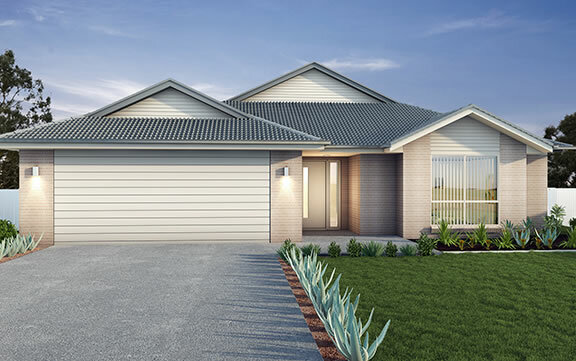 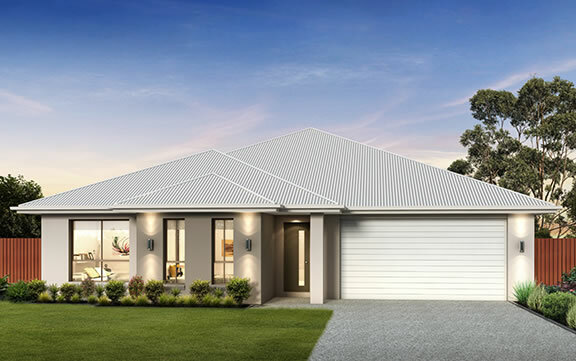 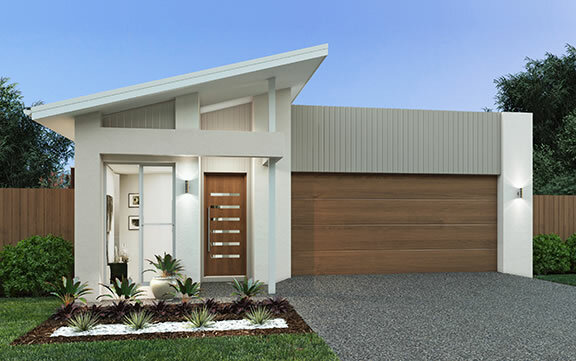 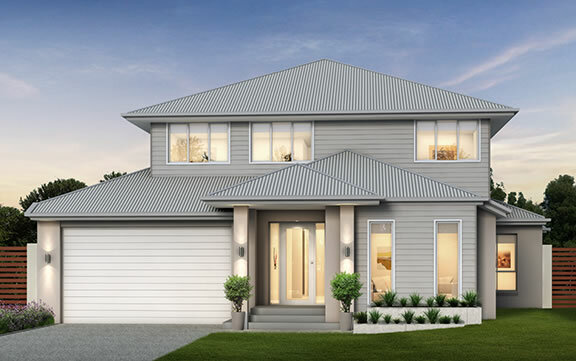 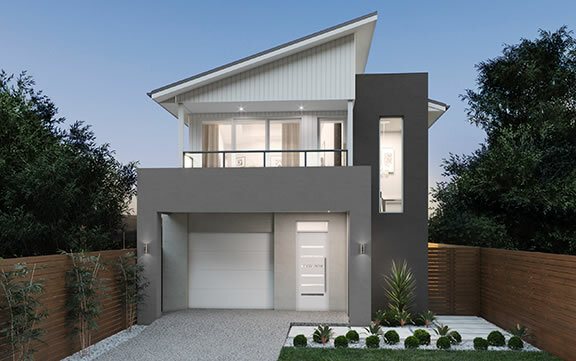 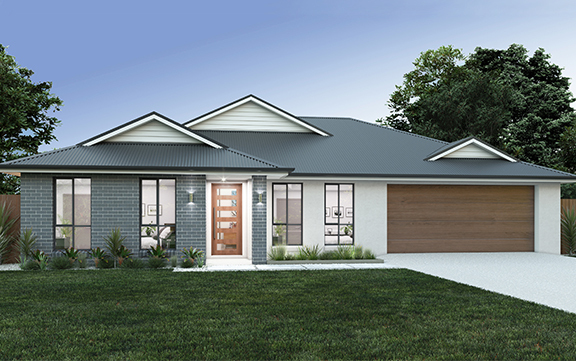 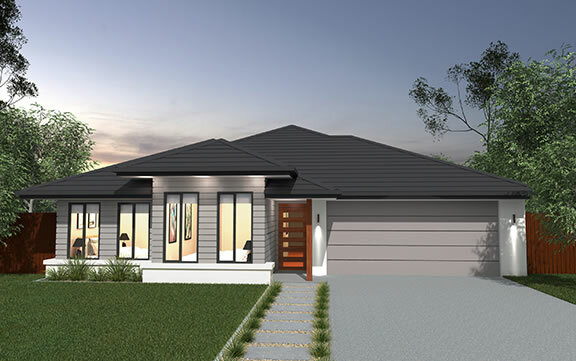 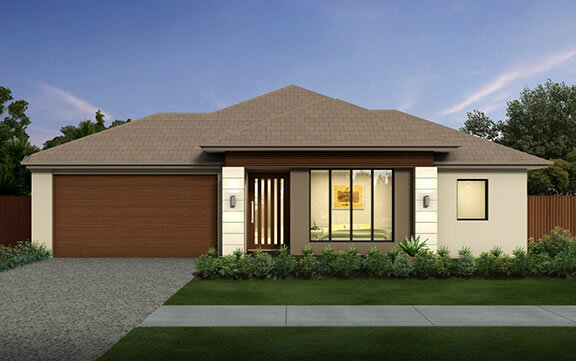 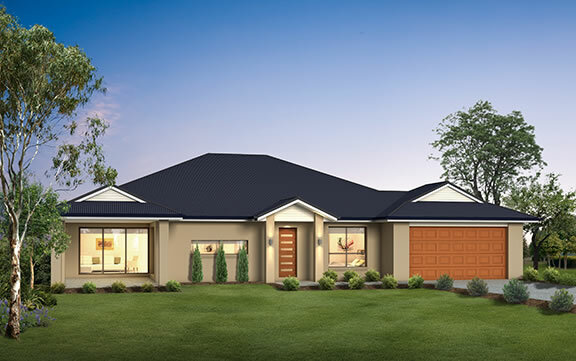 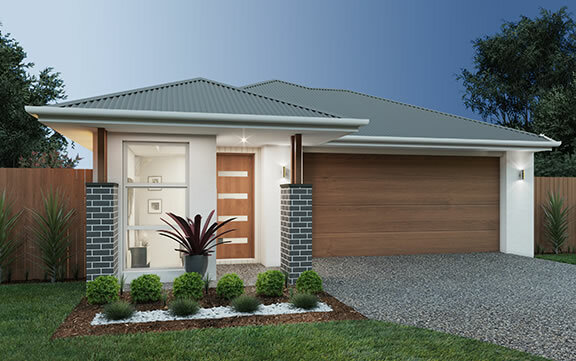 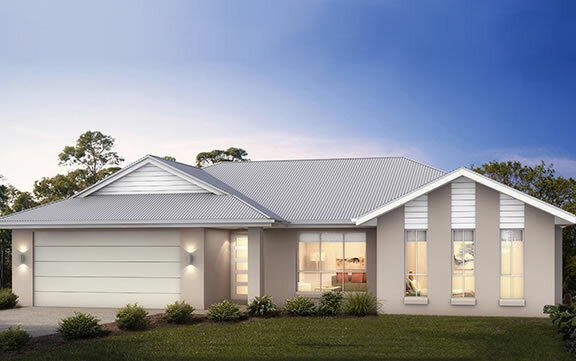 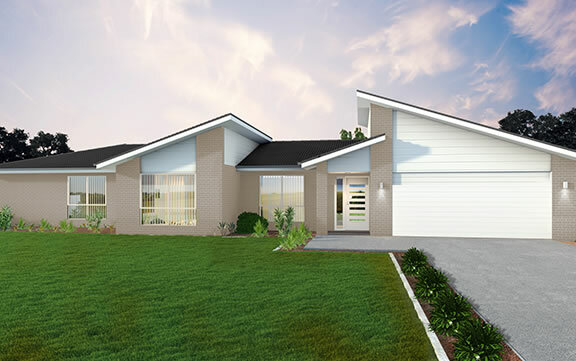 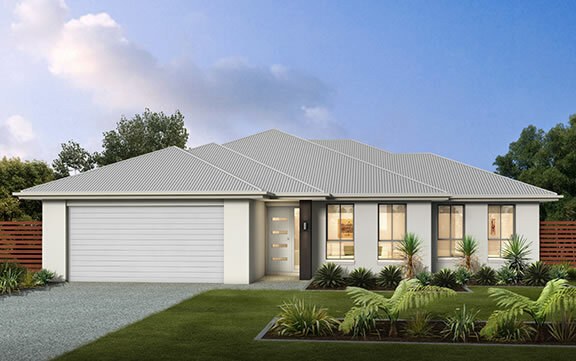 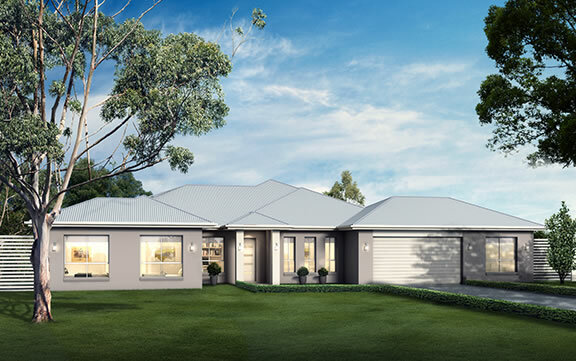 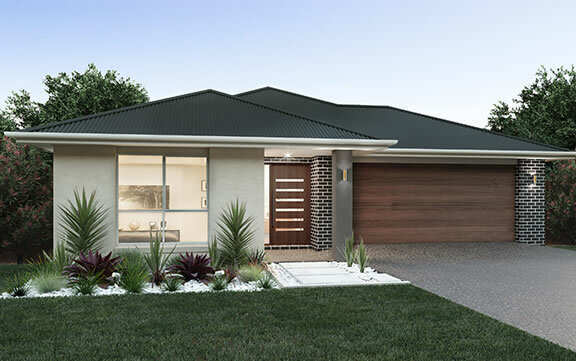 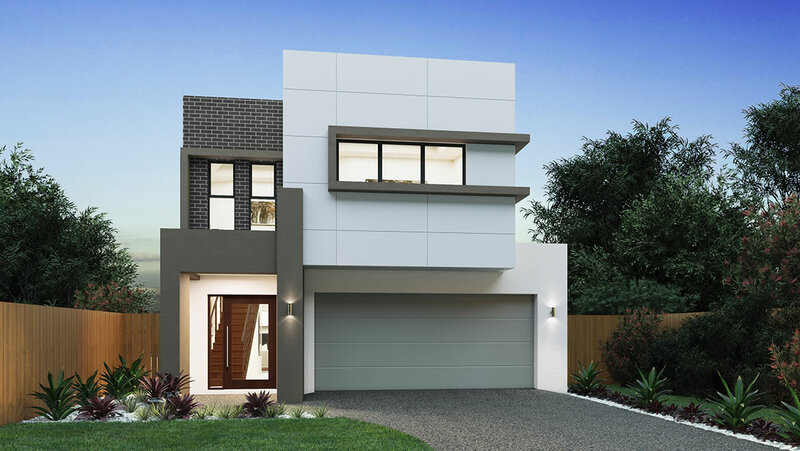 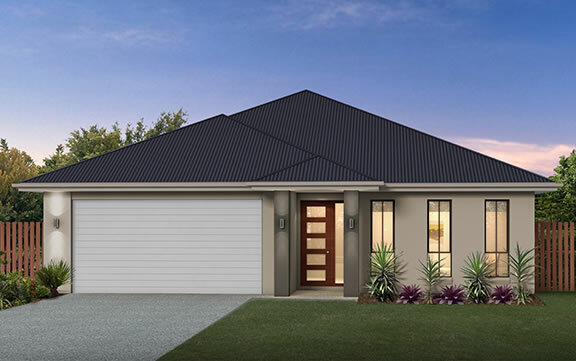 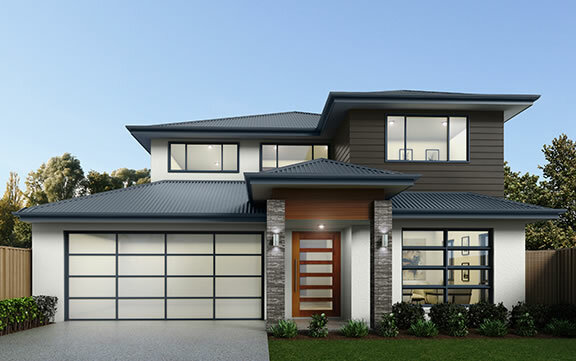 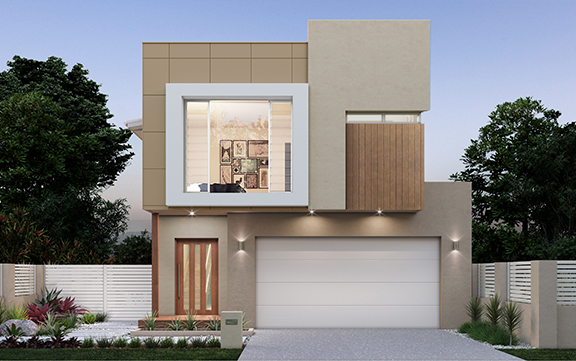 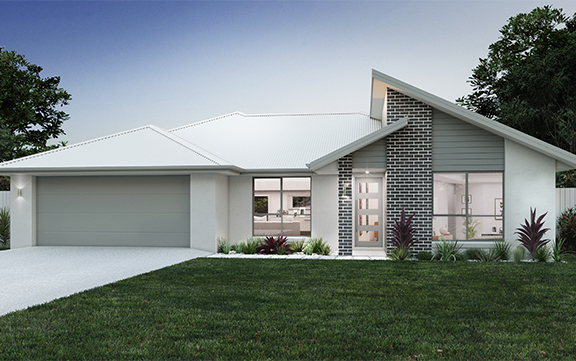 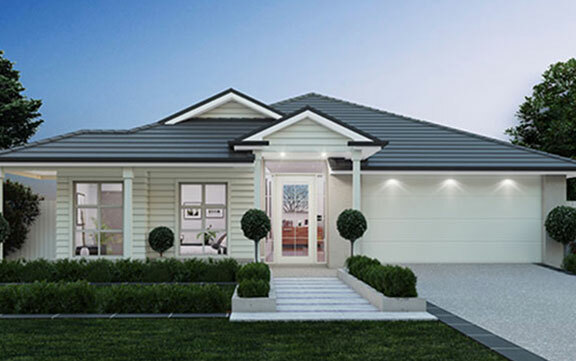 The Arizona is a stylish, single storey home suiting a narrower block, offering a spacious master bedroom with walk in robe and ensuite two additional bedrooms. 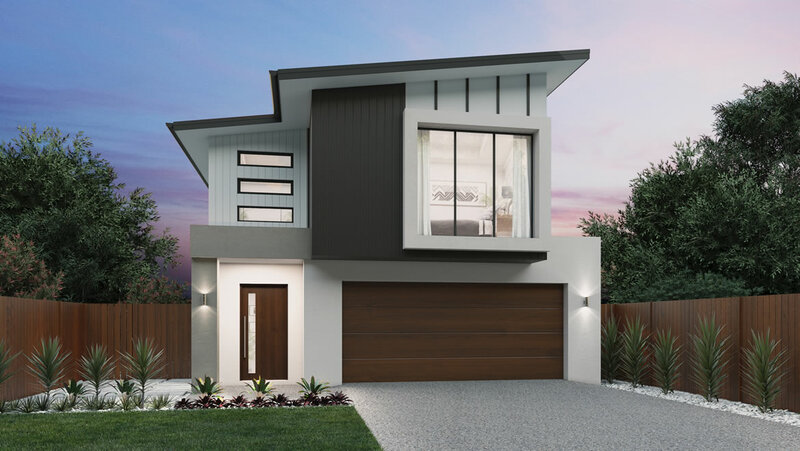 Entertaining is easy with the well-appointed kitchen, open plan living and dining areas flowing seamlessly through to the outdoor living area. 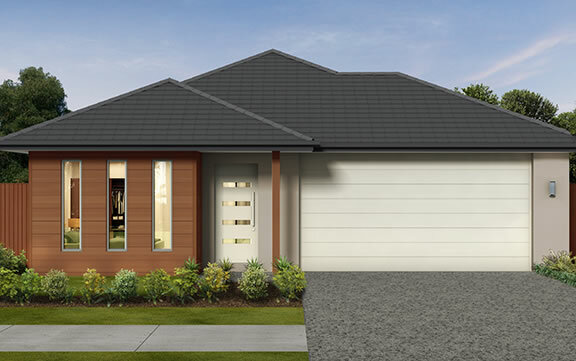 With everything you need, the Arizona is simple, family living at its best.